A China-based company named Shenzhen Danbond Technology announced that it had begun mass production trials of a self-developed graphene product. The product seems to be a highly-conductive film that can be used in electric vehicle batteries, to dissipate heat in electronic devices and in solar power generation and flexible screens, according to the company. It reportedly plans to begin mass production early next year. 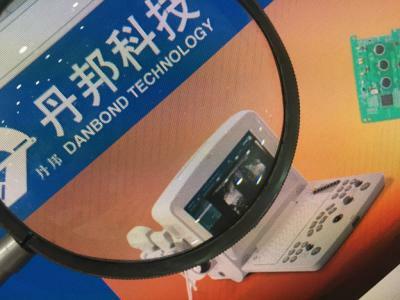 Danbond picked up a number of international patents while designing the film and is using a pioneering roll-to-roll production process to create the products with complete automation, the company reported. China's Powerbooster developed graphene-based flexible touch panels, started mass production?